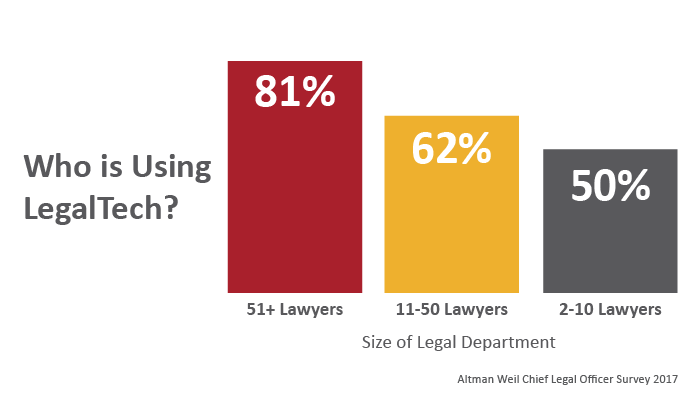 Are you planning to build LegalTech infrastructure for your department? Xakia is excited to bring you an inside look at the approach to LegalTech initiatives adopted by the in-house legal team at BlueScope North America. At the beginning of August we hosted a webinar with Sean Power, General Counsel of BlueScope North America, and Mishca Waliczek, Senior Legal Counsel of BlueScope Buildings North America. A recorded version is available here.